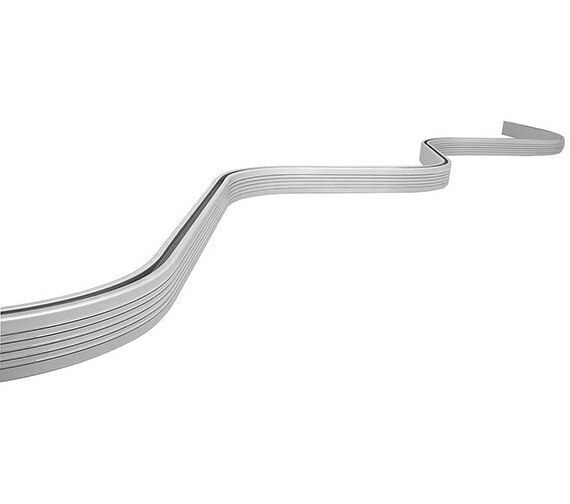 Croydex presents fascinating Bendy Rail with ceiling support. 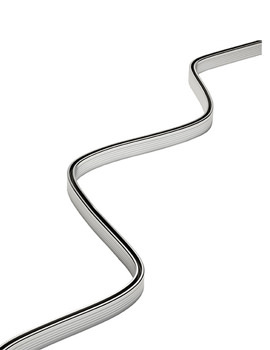 Made from aluminium, this rail is opulently powder coated in epoxy white. 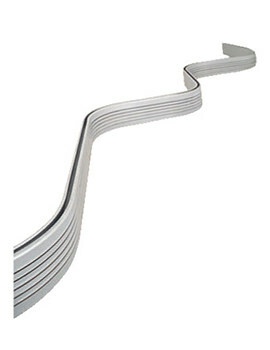 Shape this fantastic rail as per your desire, which comes along with white plastic wall brackets, nylon hooks, gliders, and all fixings. 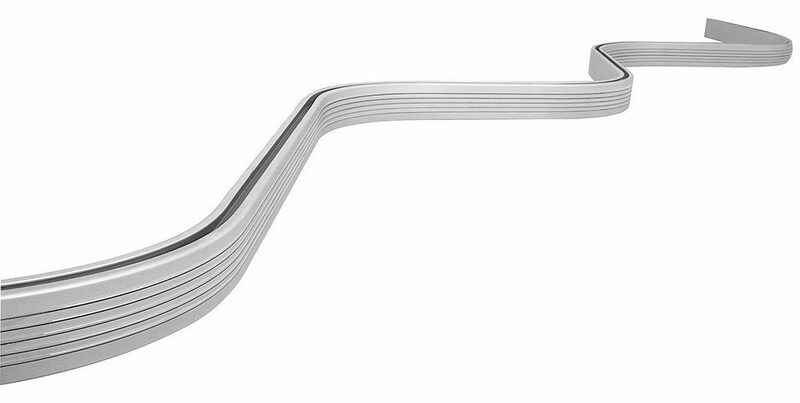 This strong and sturdy bendy rail will not only provide you luxuriant showering moments, but will also prove to be a firm support for your shower curtains. You can cut to your exact requirements. Hope this helps.